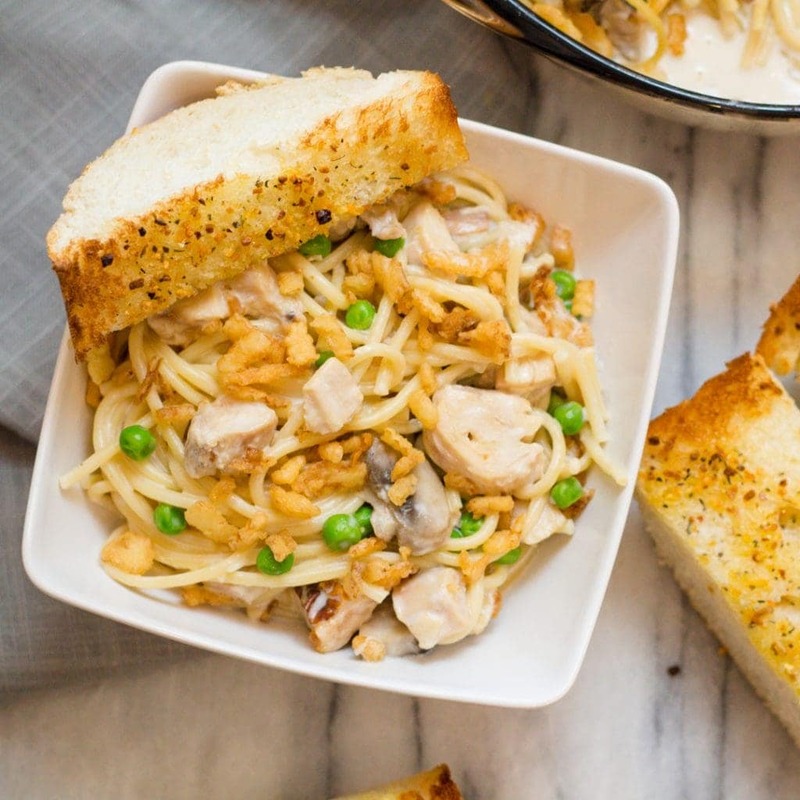 Turkey Tetrazzini, a delicious pasta with a creamy pasta sauce made with leftover Turkey. A wonderful quick and easy dinner recipe that the entire family will enjoy and a perfect way to use up leftover Turkey too. 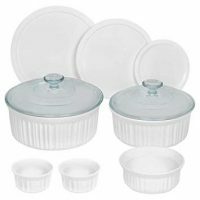 Instant Pot and Stove Top Directions for ever level of cook. Do you love a creamy Alfredo Sauce? Well, then you will love Turkey Tetrazzini with the creamy Alfredo like sauce over spaghetti noodles. This quick and easy dinner recipe can be made in about 15 minutes using leftover Turkey in the Instant Pot / Pressure Cooker. I was pleasantly surprised this year when for a late evening snack my son wanted this pasta dish made with some turkey! haha… no I didn’t make it for him. But I did make it the next day. Something about being in the kitchen all day for Thanksgiving, and I was ready to be off my feet. Turkey Tetrazzini is so good! I love the added mushrooms and peas to this recipe. It just gives a great balance of flavors with a creamy sauce. You don’t even know you are eating Turkey anymore. 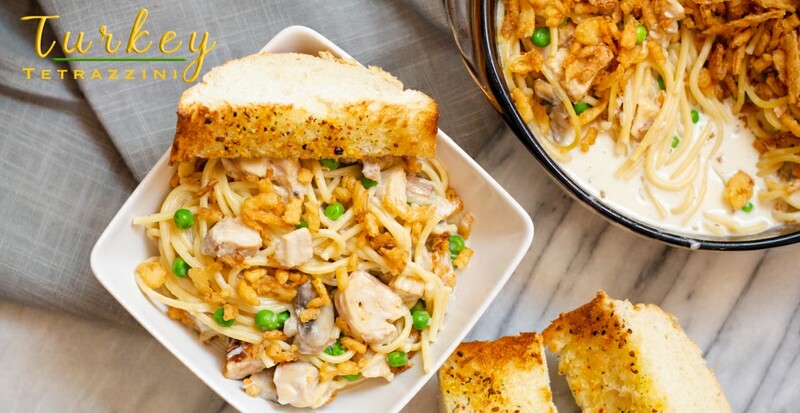 Turkey Tetrazzini can be made with leftover Chicken too! WOW! I guess we would need to call it Chicken Tetrazzini! haha. Any way you decide to make this recipe it will be perfect for dinner. 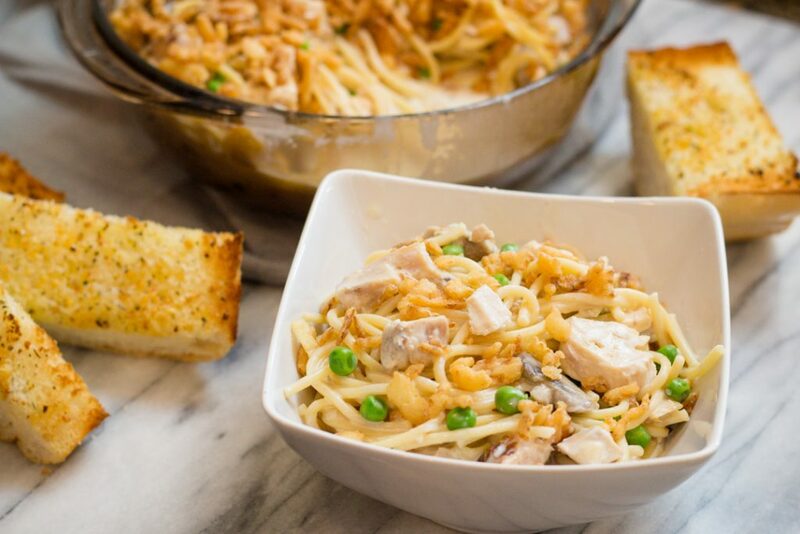 Turkey Tetrazzini is a Turkey Casserole that is tried and true. It’s a pasta baked casserole with a creamy Alfredo mushroom sauce, baked until hot and bubbly. 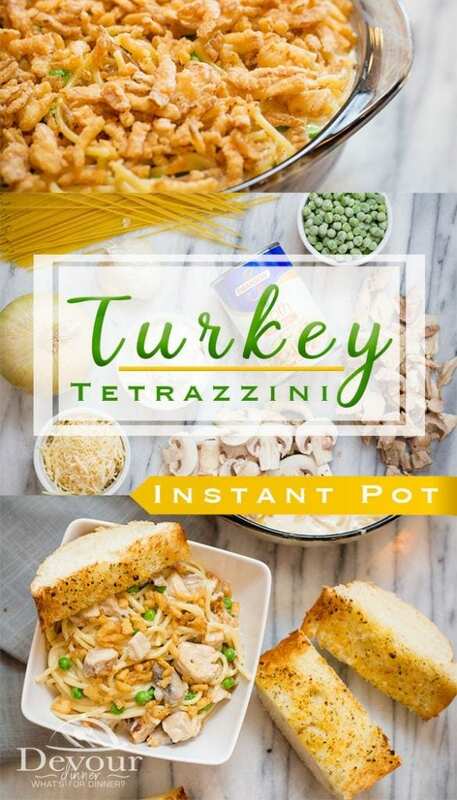 How to make Turkey Tetrazzini? Turkey Tetrazzini is typically a baked pasta casserole. To prep for this recipe you can either use the Stove Top or the Instant Pot Pressure Cooker. It’s wonderful no matter how you prepare it. Then pop it in the oven to toast the top and you are ready to serve. 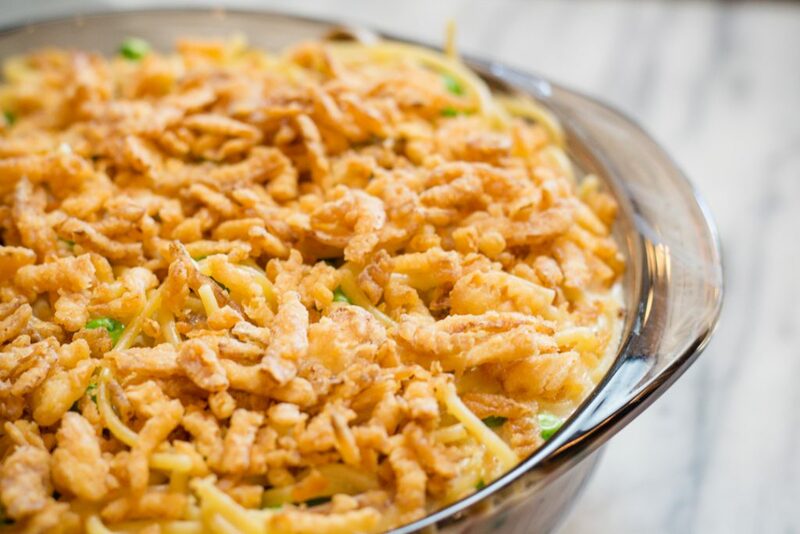 What to serve with Turkey Tetrazzini? Turkey Tetrazzini can be served with steamed vegetables, a garden green salad, or tasted garlic french bread. What are you craving? What does Turkey Tetrazzini have in it? 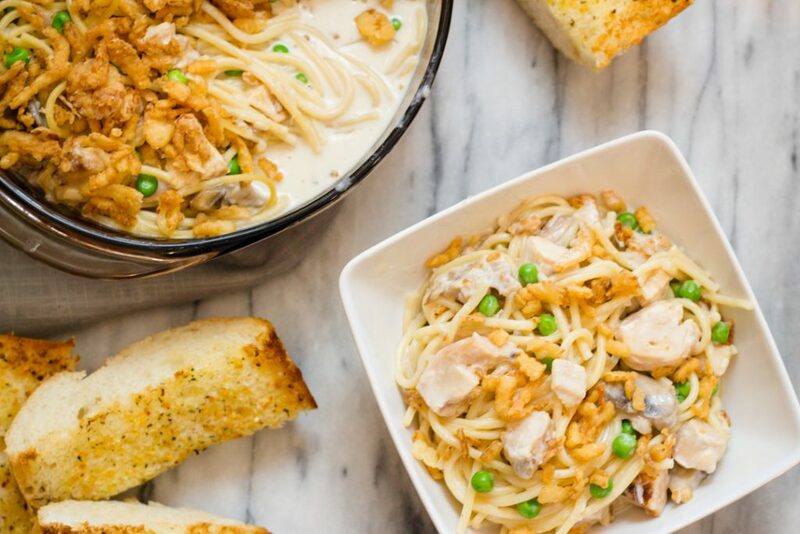 Turkey Tetrazzini has mushrooms, onions, garlic, peas, and a creamy Alfredo like sauce. Is your mouth watering? Mine is! If you like what you saw, you will love these other great recipes too! 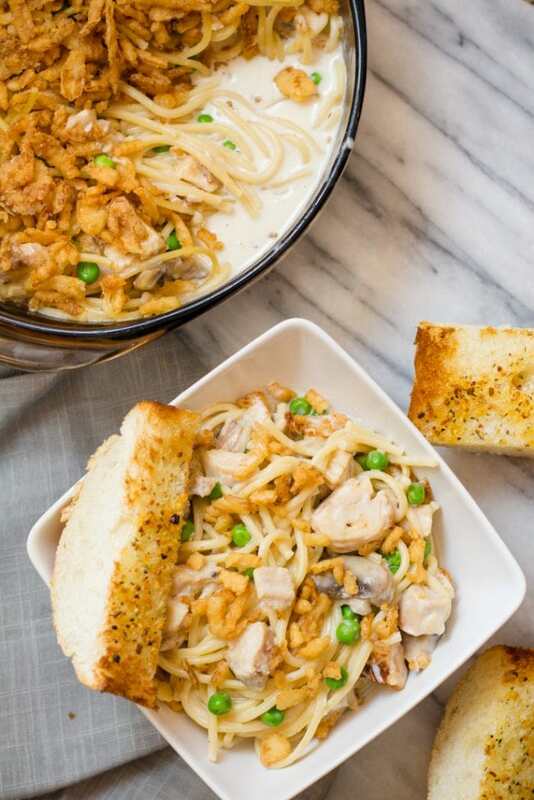 Turkey Tetrazzini is a creamy pasta with Turkey and a Mushroom Alfredo Pasta Sauce. Typically baked until hot and bubbly. Stove Top and Instant Pot Pressure Cooker directions. 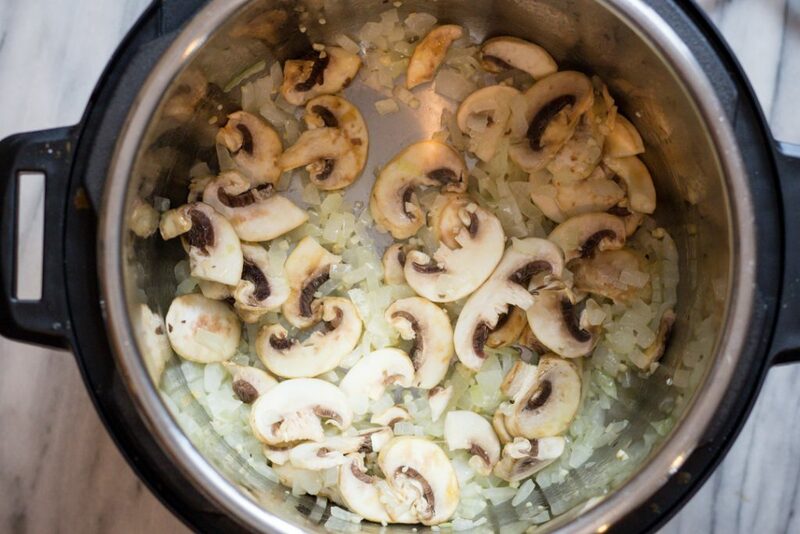 Heat Instant Pot on Saute' until it reads "hot"
Add sliced mushrooms and Saute for 1 minute. Add Broth and deglaze bottom of pan if needed. Break Spaghetti noodles in half and lay about 1/3 of the noodles across bottom of pan. Then lay about 1/3 of the noodles criss cross on top of the bottom noodles. Add remaining noodles criss cross on top of those noodles. DO NOT STIR. Set to manual for 4 minutes. Allow 3 minute Natural Release and then Quick Release. 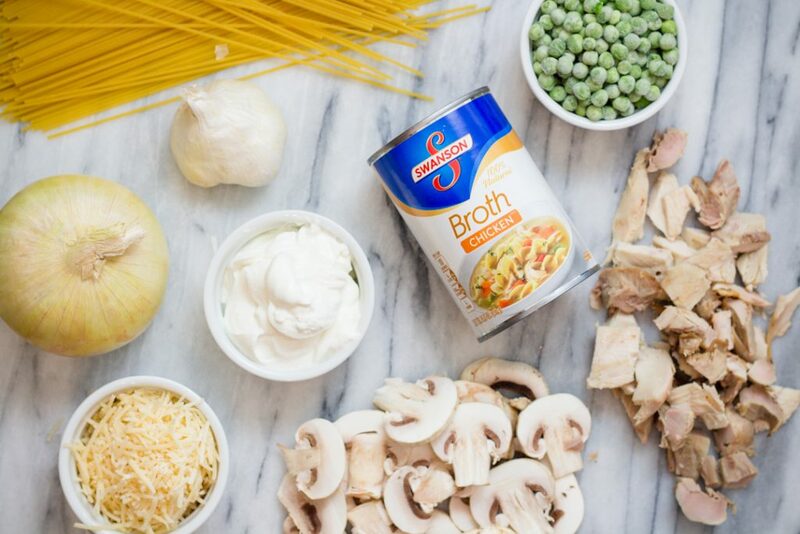 Stir Pasta and Turkey together. Add in Peas, sour cream and cheese. Stir to combine and close lid for 1 minute to heat through. Enjoy! (Optional) Transfer to a casserole dish and place French Fried Onions on top, Bake at 350 for 5 minutes. Enjoy. Cook noodles according to directions. Add mushrooms and saute' for a minute to soften. Increase whipping cream to 2 cups and omit both. Add whipping cream to onion and mushroom mixture. Heat through. Add sour cream and parmesan cheese. Stir to combine. Add pasta and stir to combine. top with French Friend Onions and Bake at 350 degrees for 15-20 minutes or until hot and bubbly. 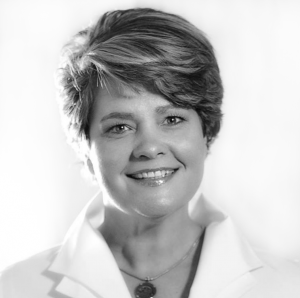 Get to know the Chef behind the Camera! Join our mailing list to receive the latest recipes, tips, tricks. PLUS get a FREE Weekly Dinner Planner pdf for signing up! Thank You! You have successfully subscribed! 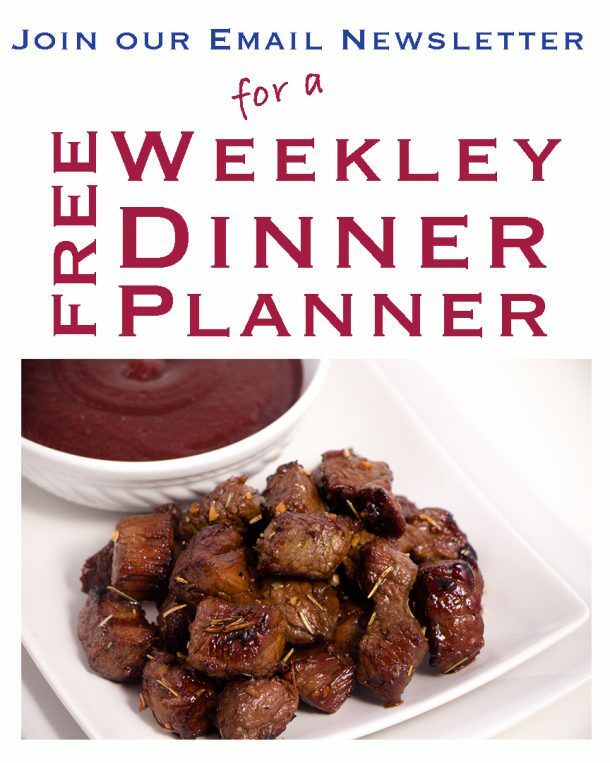 Please check your email to confirm and to download your FREE Weekly Dinner Planner!